to create competitive advantage for your company. Here is an eBook from "insightsinmarketing.com", which is about better using consumer insights information in the strategic planning process to create competitive advantage, and how you can continue to impact that process most effectively. You can download the eBook for free by clicking here. 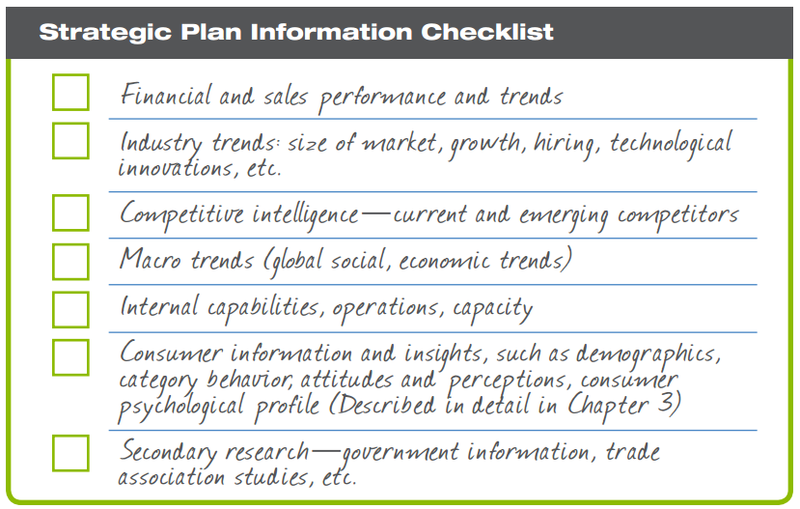 insights information to tame the strategic planning beast.